Royds, Charles W. R. - First lieutenant, R.N. 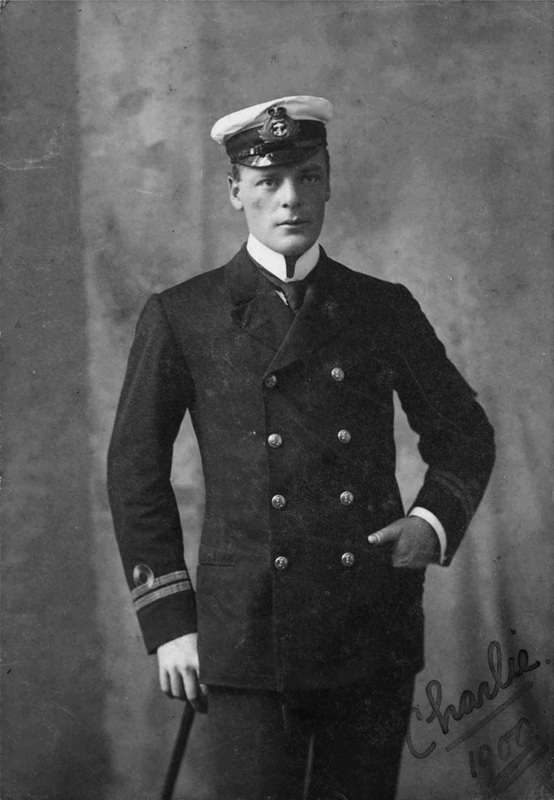 Charles Royds was the first lieutenant on the Discovery Expedition, his duties were do with every day running of the ship, dealing with the crew, ensuring they knew what their work was and that they did it correctly. 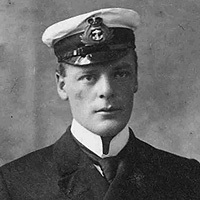 Prior to the Discovery expedition, he had served on HMS Conway, which he had joined as a Naval Cadet in 1892, moving to several other ships and reaching the rank of lieutenant in 1898. Immediately before joining the Discovery he had been aboard H.M.S. Crescent the Royal navy's flagship in North America. He also served as meteorologist on the expedition having trained in meteorology at the Ben Nevis Observatory in winter 1900. Royds rose to become a Director of Physical Training and Sports in the Royal Navy, then Commodore of the Royal naval Barracks at Devonport and Rear-Admiral in 1926. At this time he retired from the Navy to become a Deputy Commissioner of the Metropolitan Police, London. He held this position until his sudden death of a heart attack in 1931 during a rehearsal for the Strauss ball at the Savoy Hotel. He was knighted in 1929 and promoted to Vice-Admiral, he had retired in 1930. I research anything to do with Langstone, Havant, where I live. Commander Wyatt Rawson's widow came to live here after her husband died from wounds at the battle of Tel-el-Kabir, in 1882. The Royds and Rawson's were bankers in Lancashire and intermarried. Both families can be found in Burke's Landed Gentry, where I think you will find the Charles you are researching. Blanche Royds, Mrs Rawson's sister-in-law, also came to live here until about 1917, so I became very interested in both families. 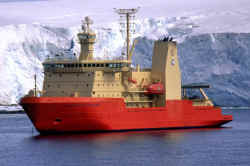 Description: Dark rock cape forming the W extremity of Ross Island, facing on McMurdo Sound. 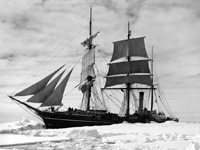 Discovered by the British National Antarctic Expedition (1901-04). This cape was the site of the expedition camp of the British National Antarctic Expedition, 1907-09.